Wow, this weather! It’s absolutely beautiful out there. Well some new stuff is here to perfectly pair with this weather. Check em out and hit us up for any hold requests! 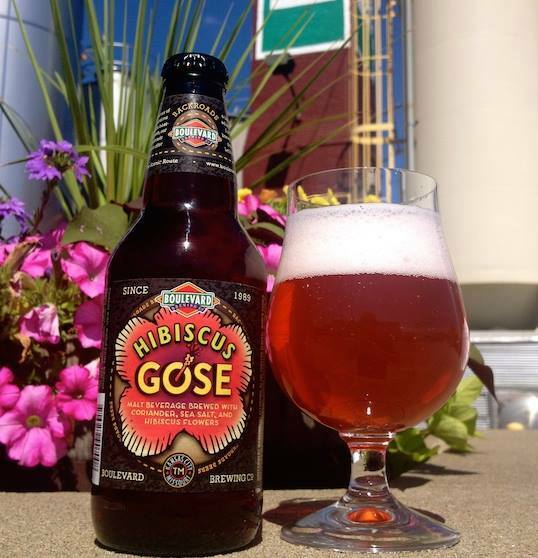 Boulevard Hibiscus Gose – IT’S BACK! Oh wow, this one is simply one of our favorites. Beautiful tart character with just the right amount of sea salt to balance the whole thing. WE LOVE THIS BEER! Born Yesterday… that’s the one that’s crazy stupid fresh. Well Born AGAIN Yesterday is the wet hopped version. And it’s AMAZING. This is a wheat malt based saison from one of our favorite saison producers. Another of their farmhouse ales, this one however is brewed with Sorghum syrup and fermented with a wild yeast strain.